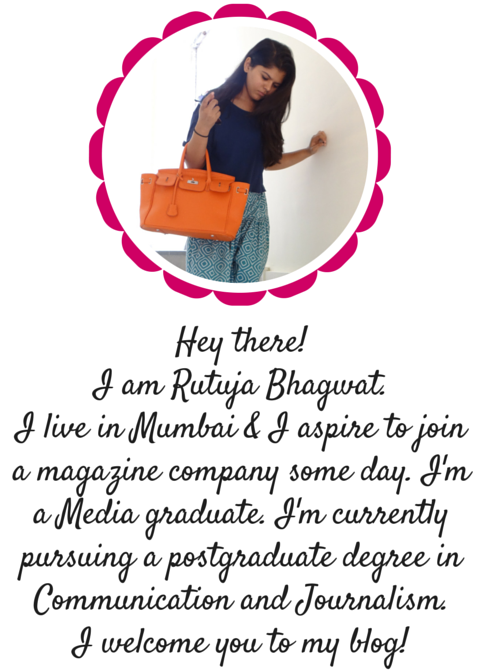 I'm so excited to add the About Me picture on my blog. 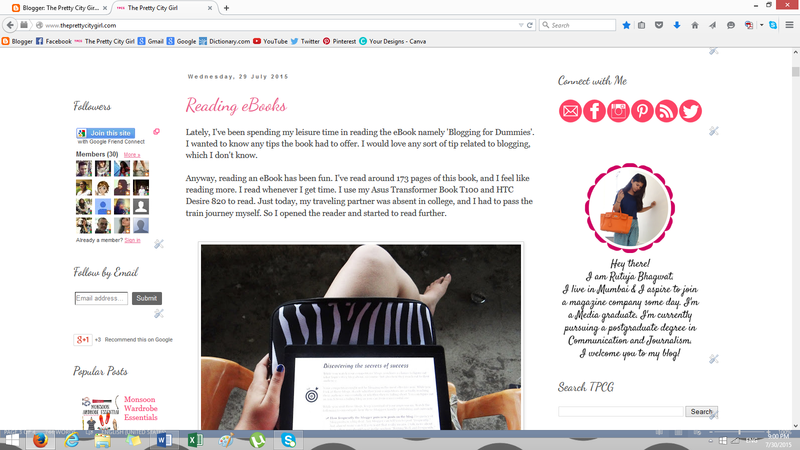 I loved the simple design; and it matches the blog too. This is the overview of the About Me picture. I love this change!